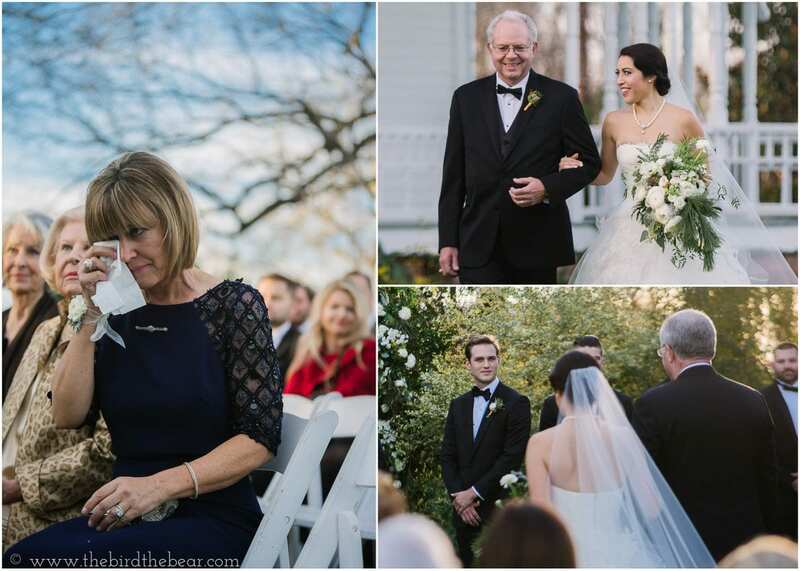 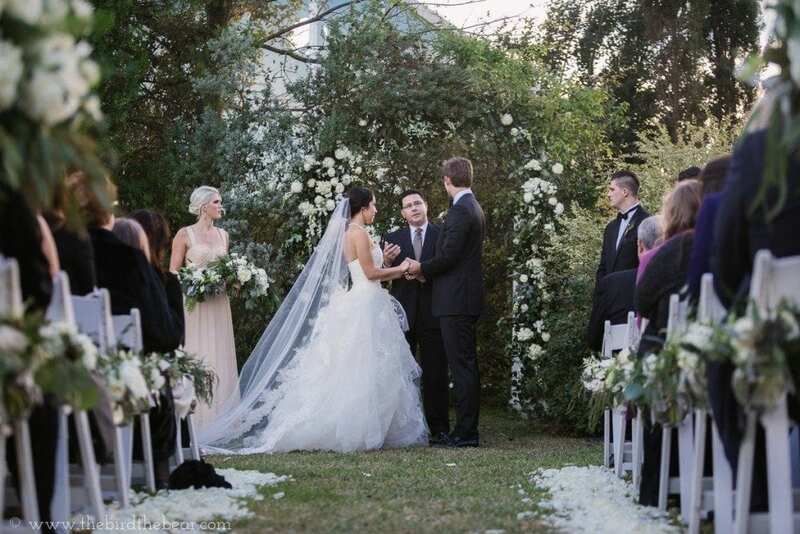 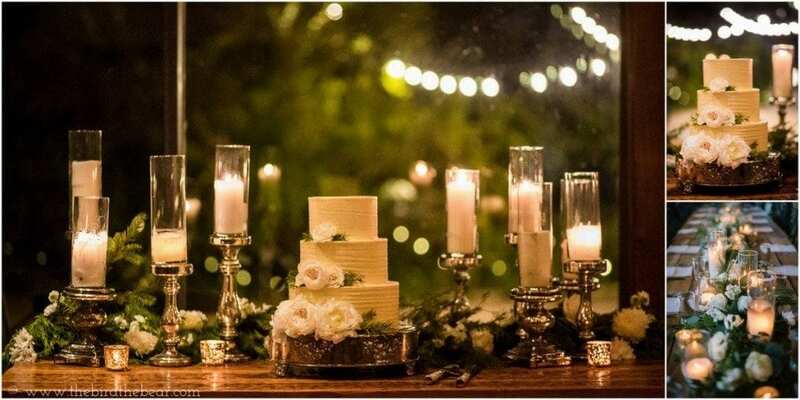 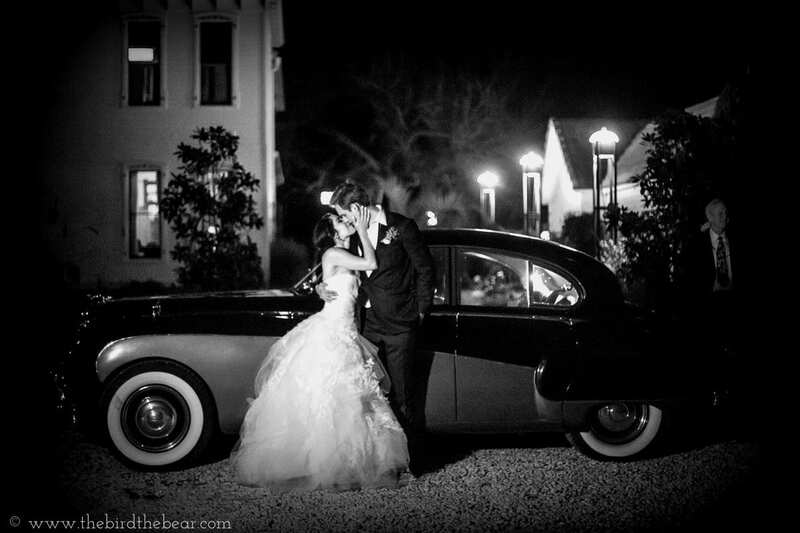 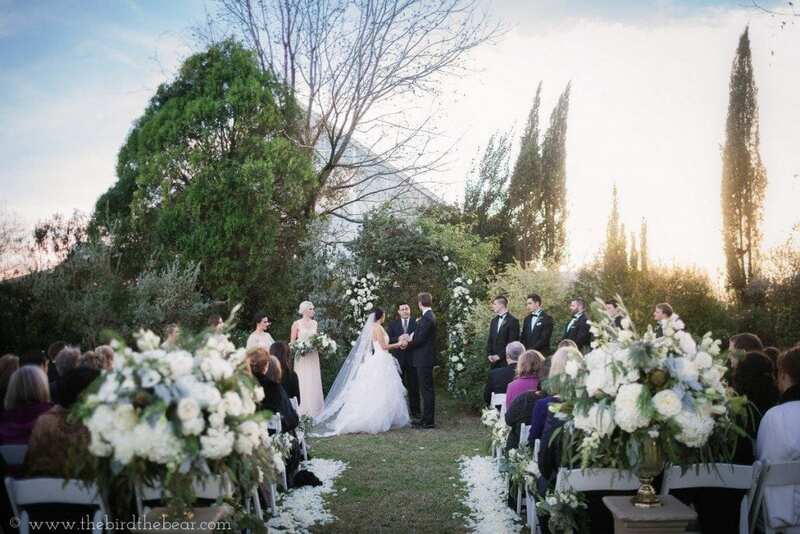 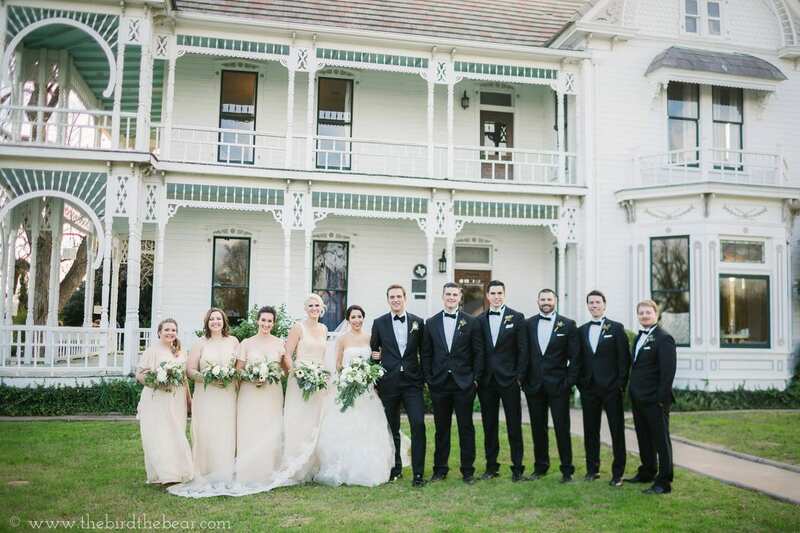 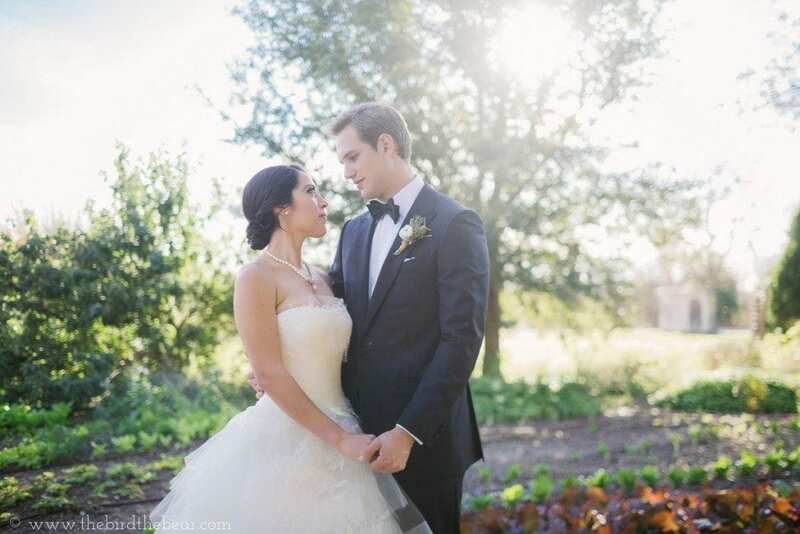 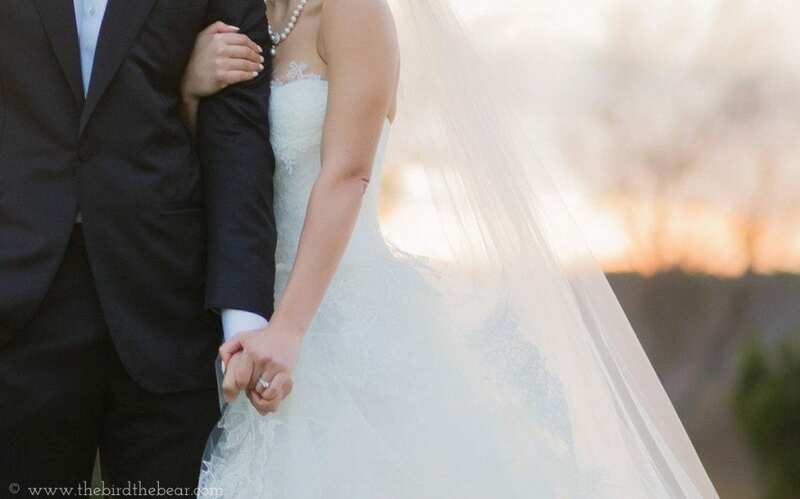 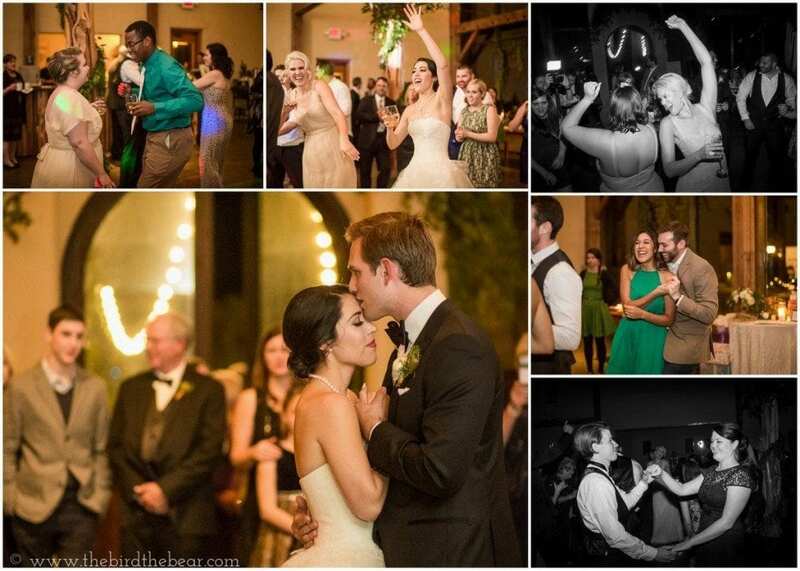 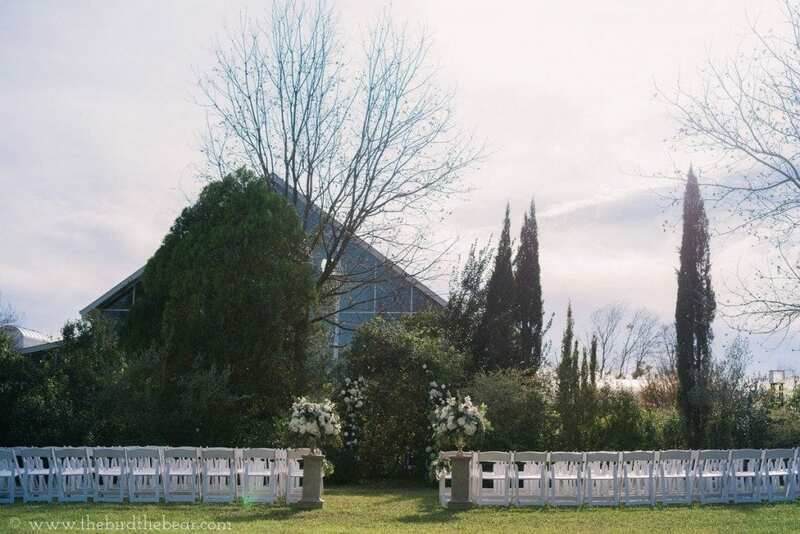 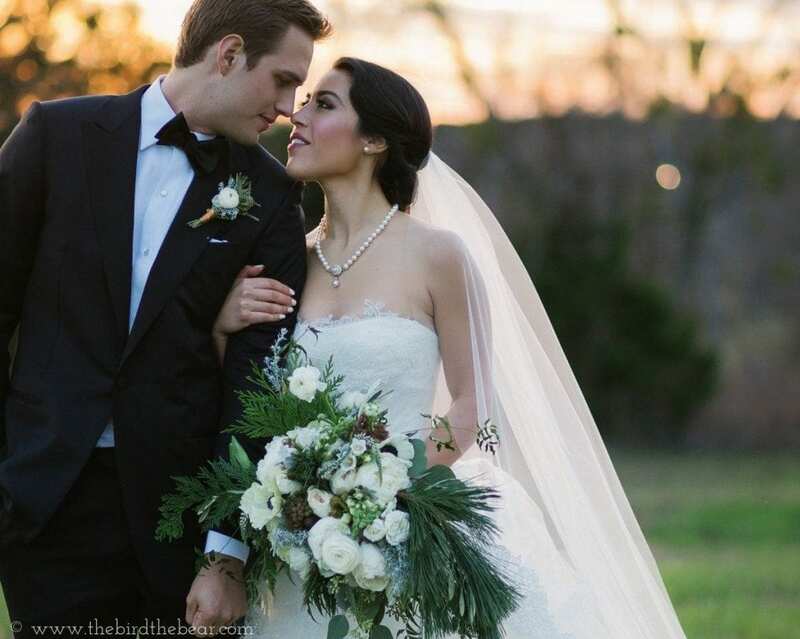 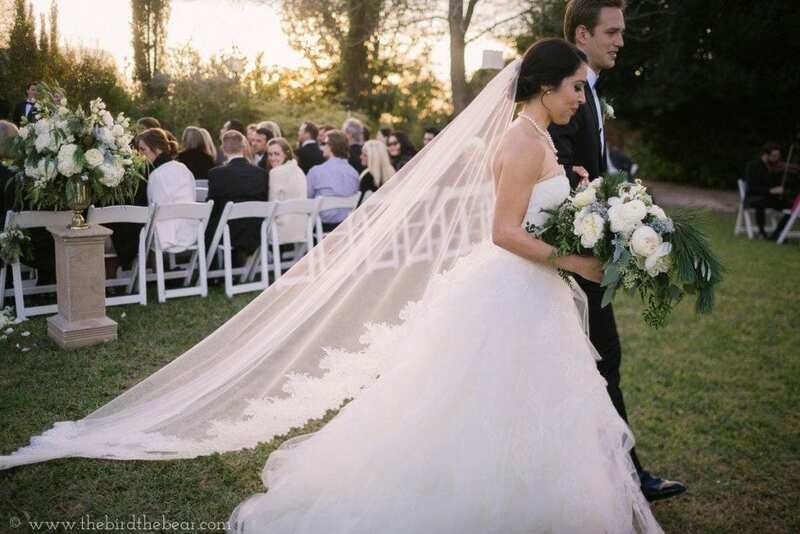 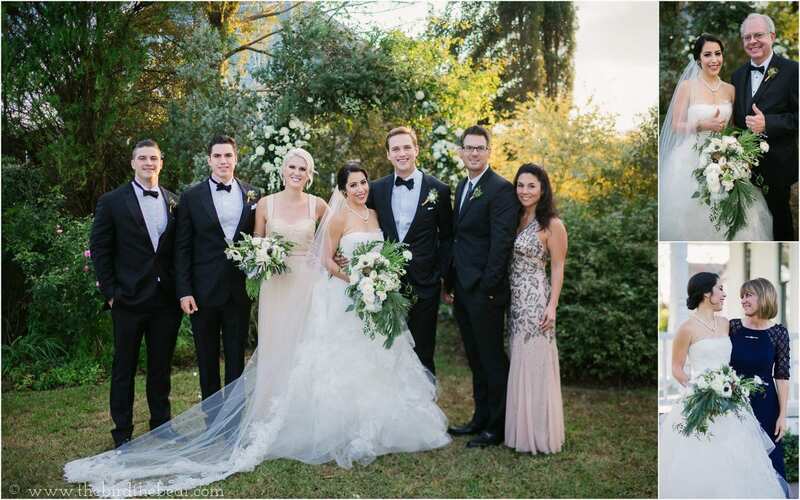 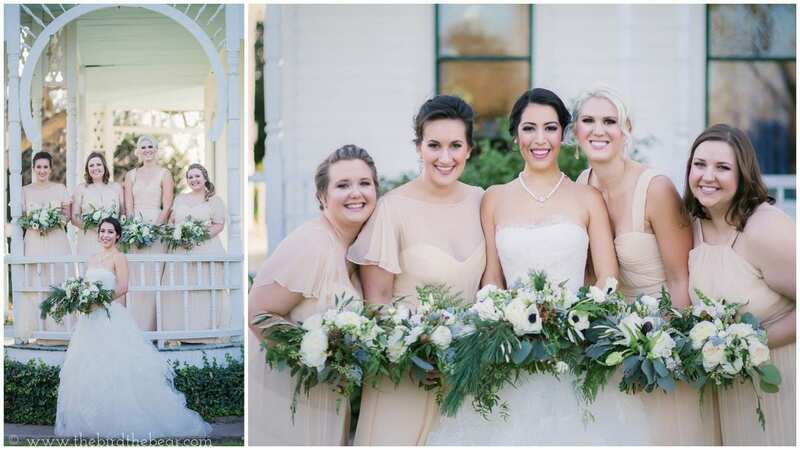 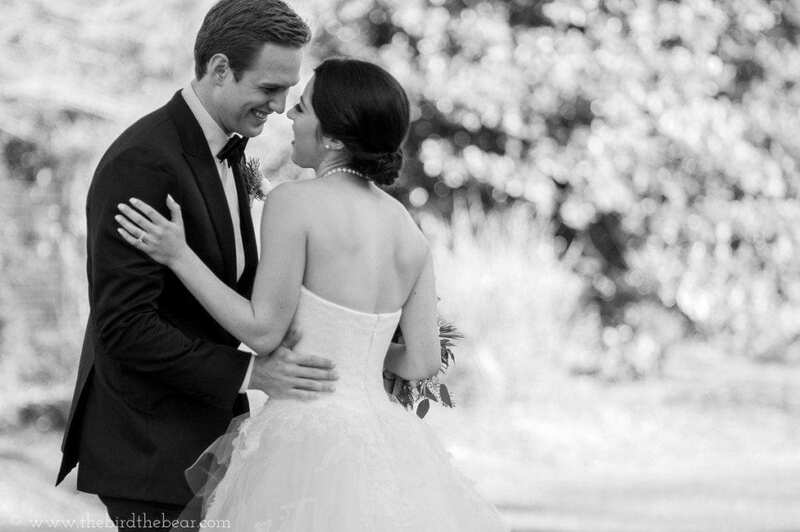 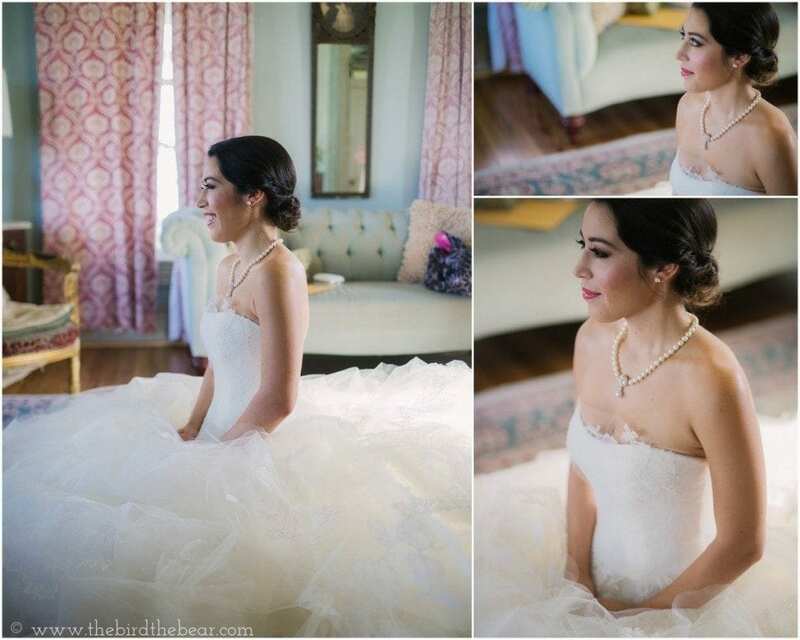 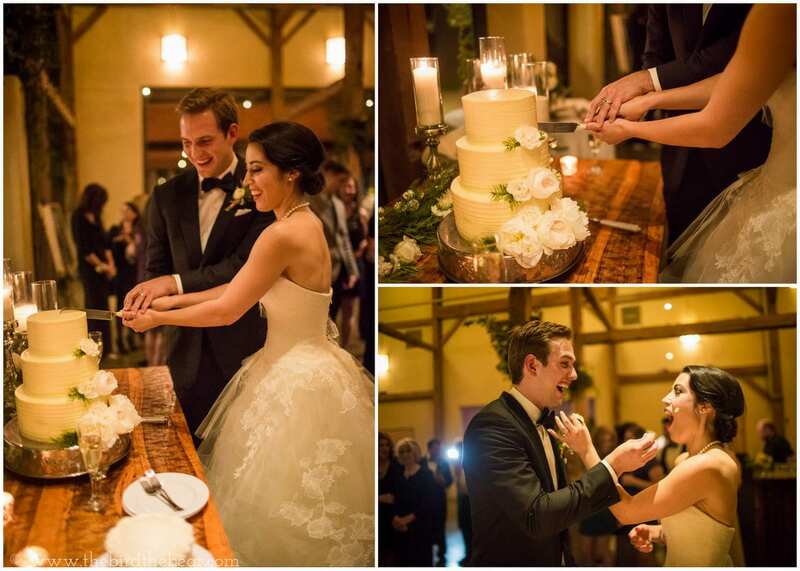 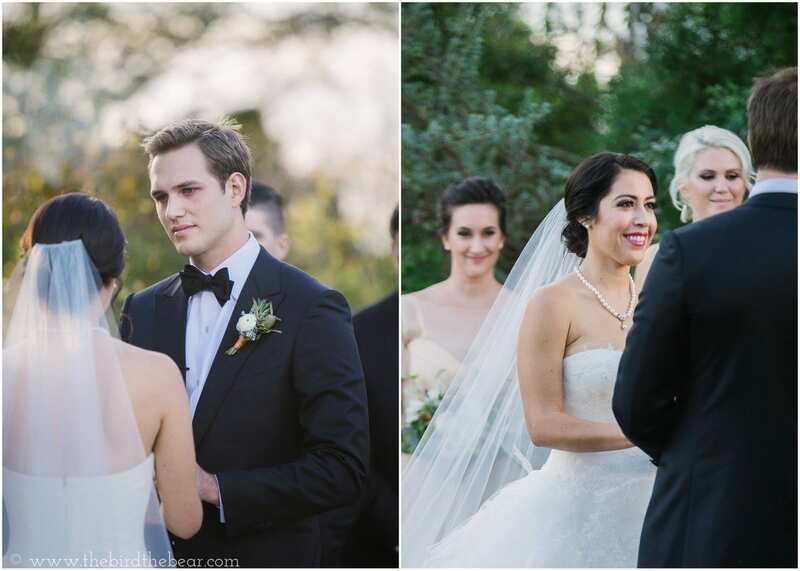 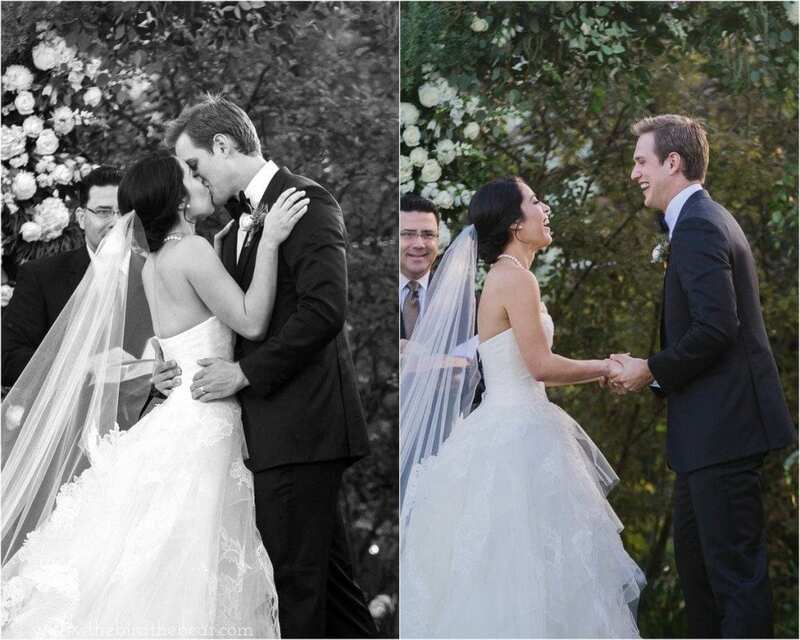 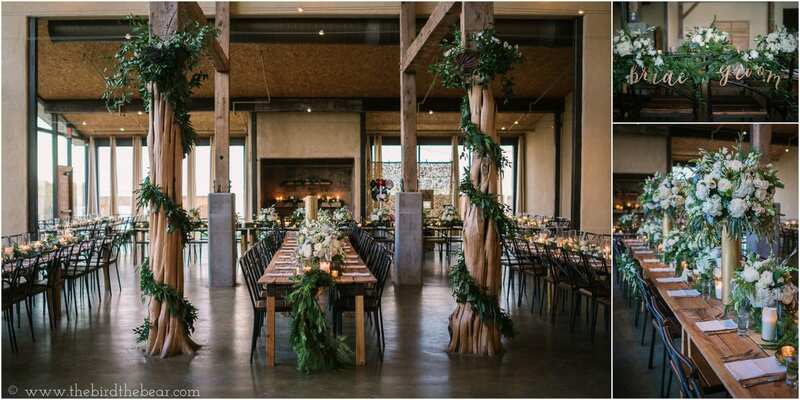 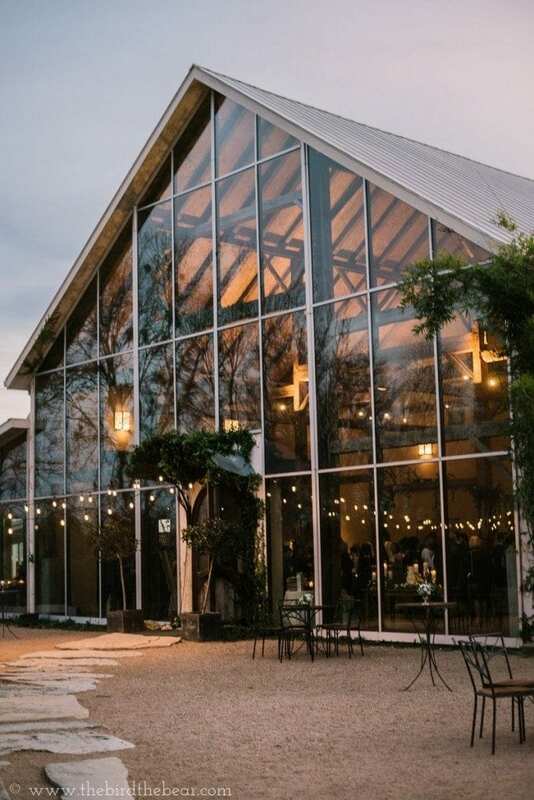 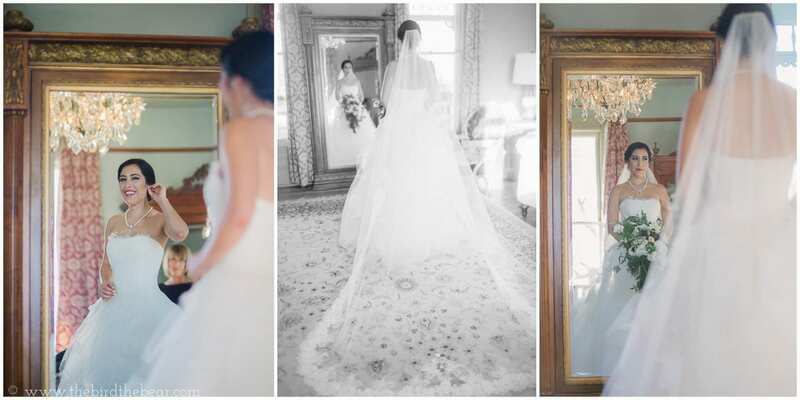 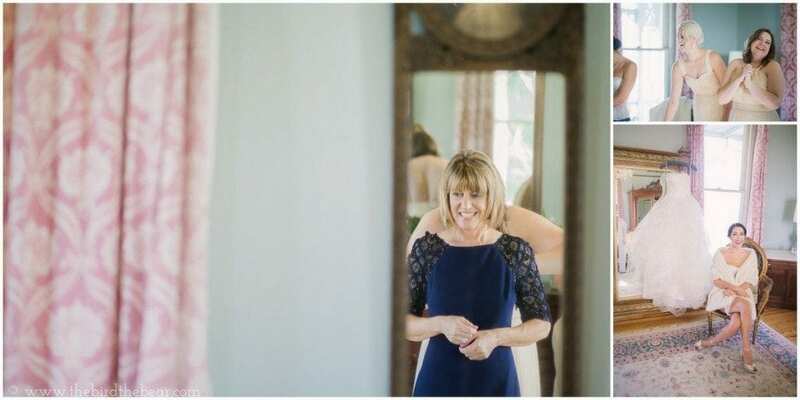 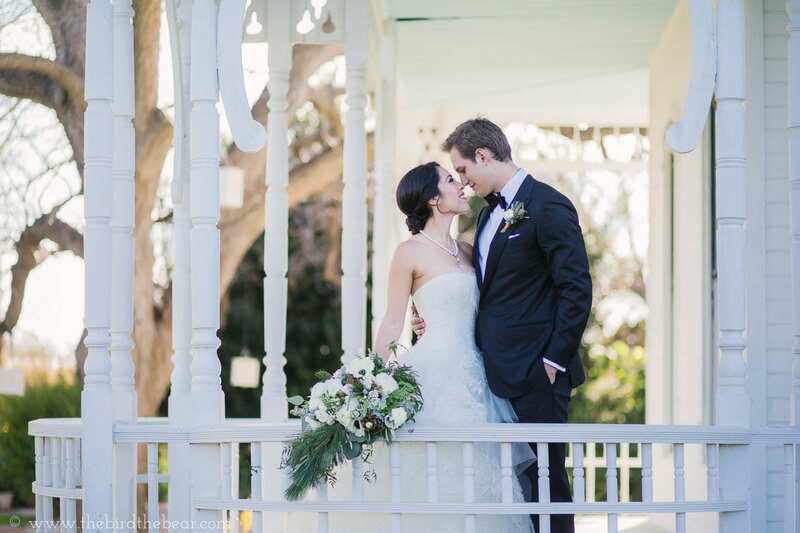 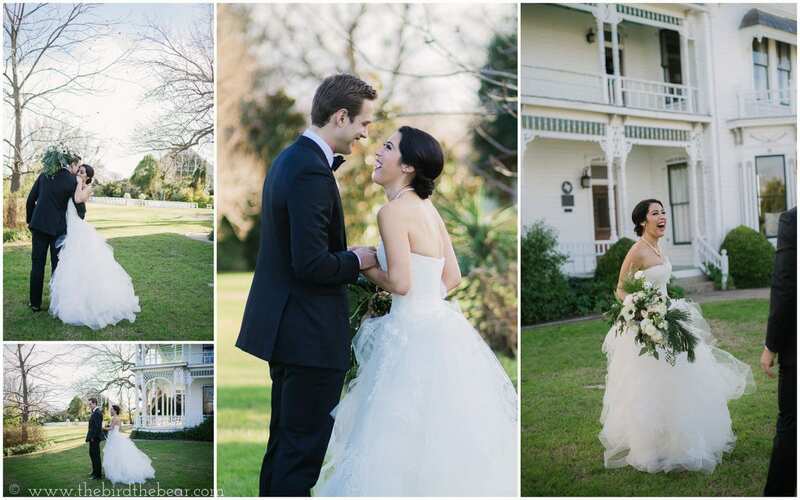 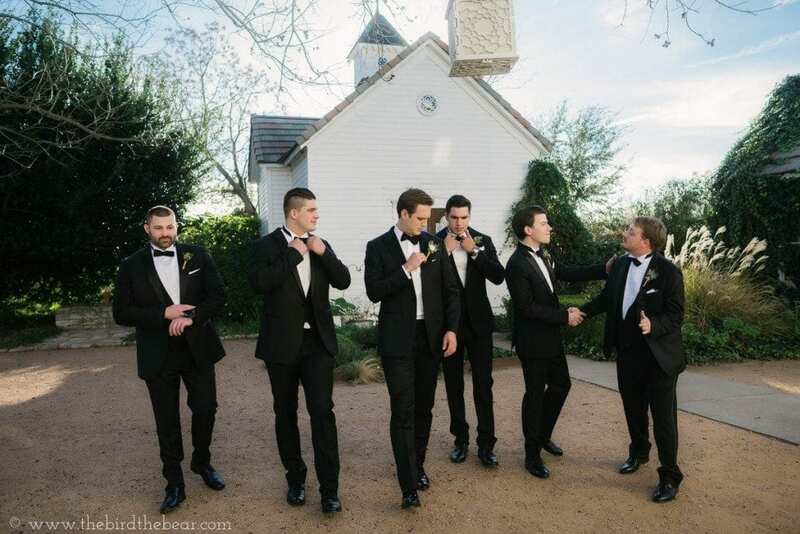 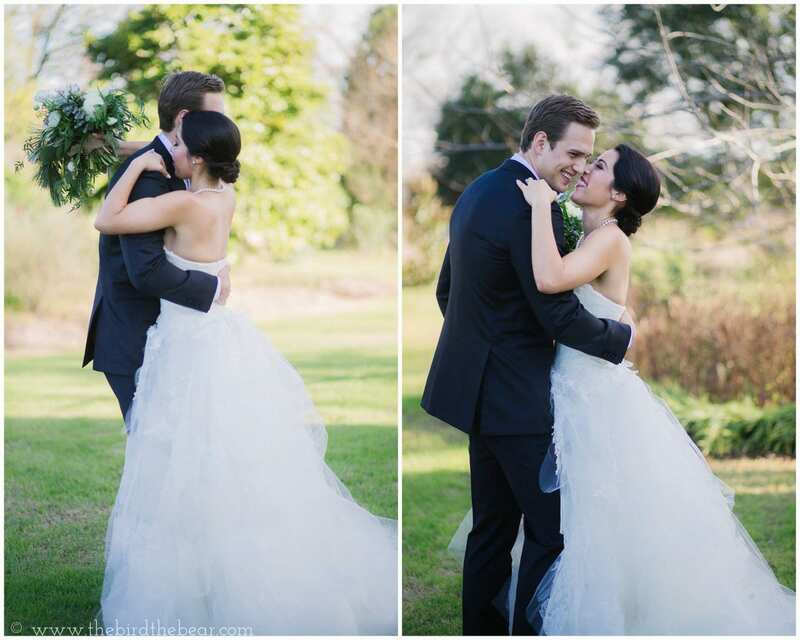 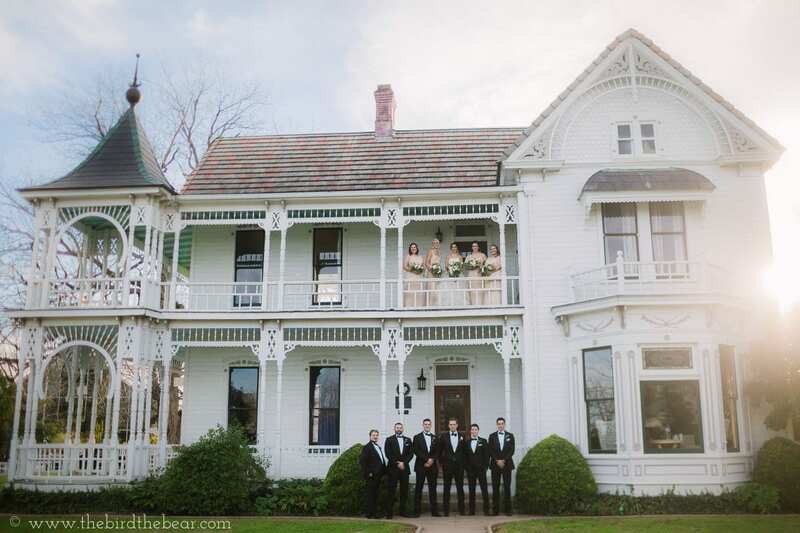 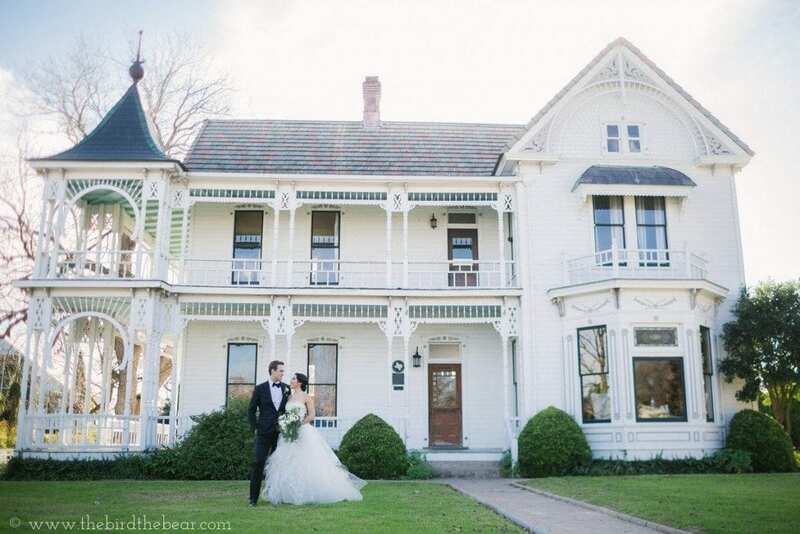 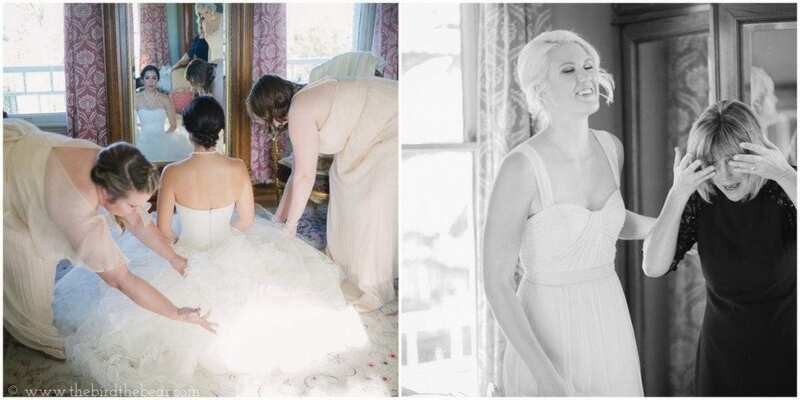 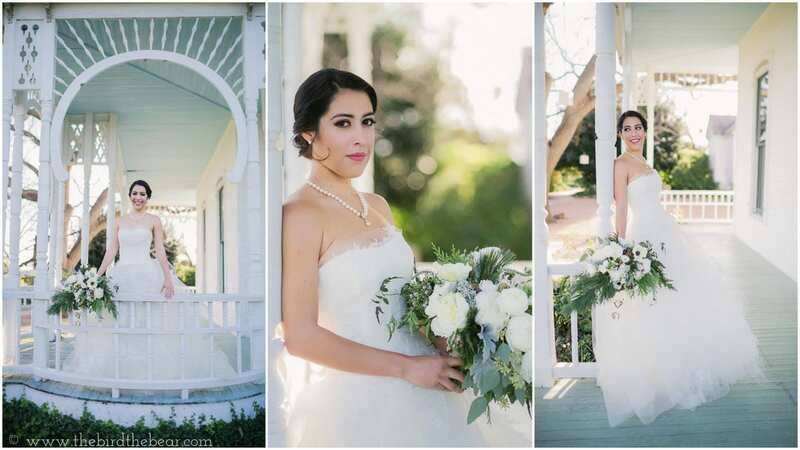 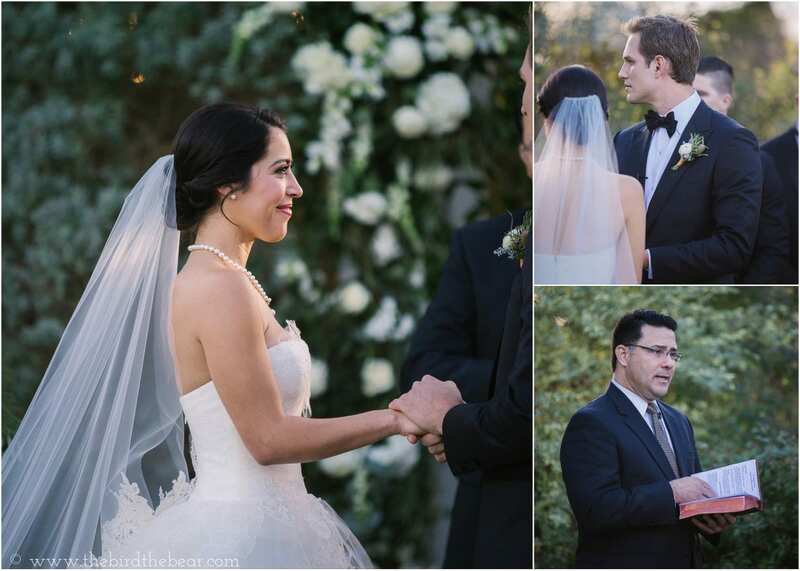 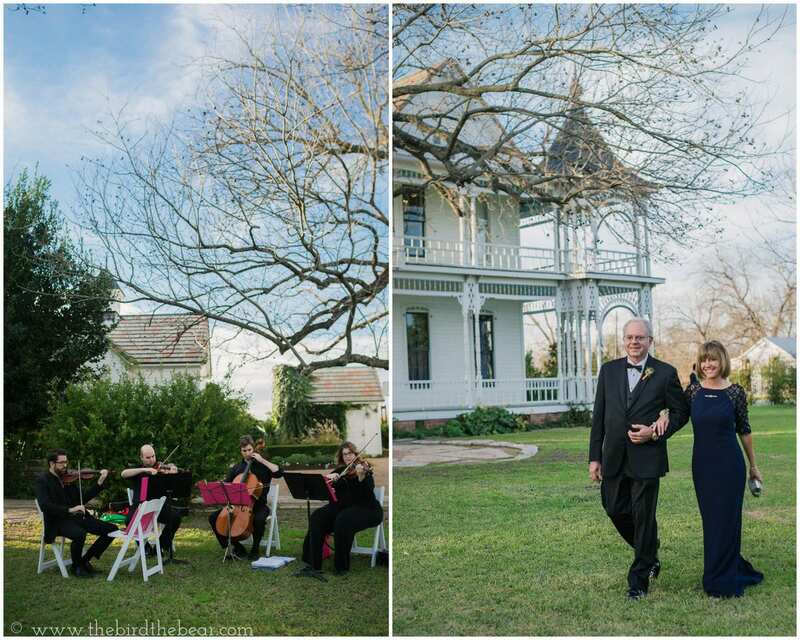 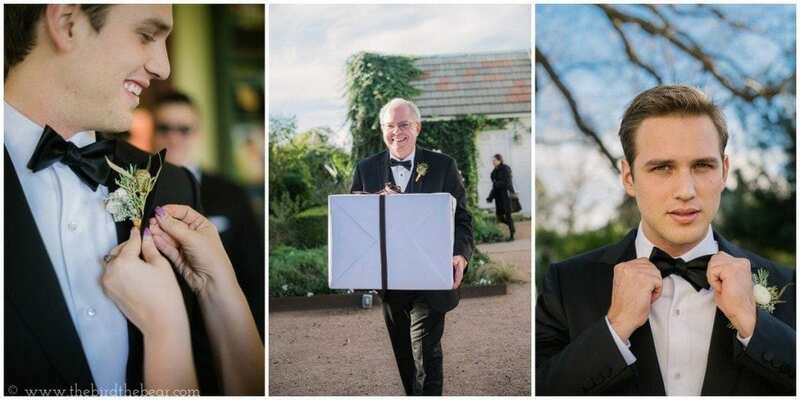 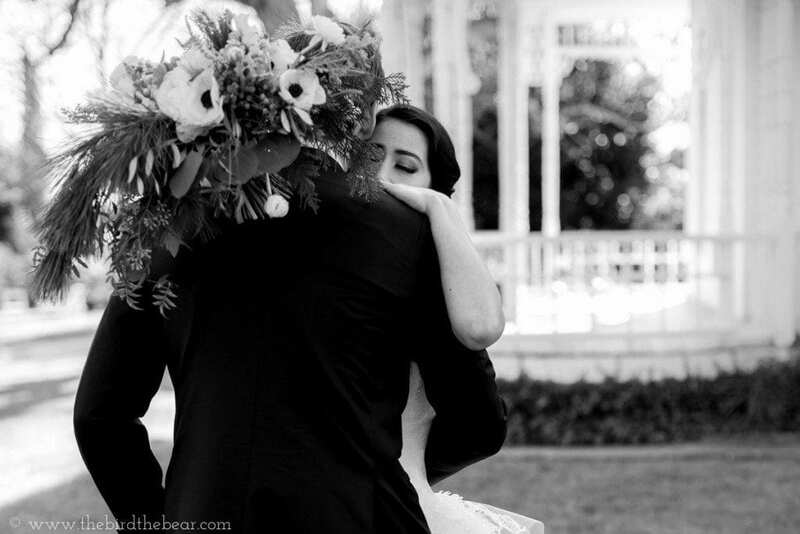 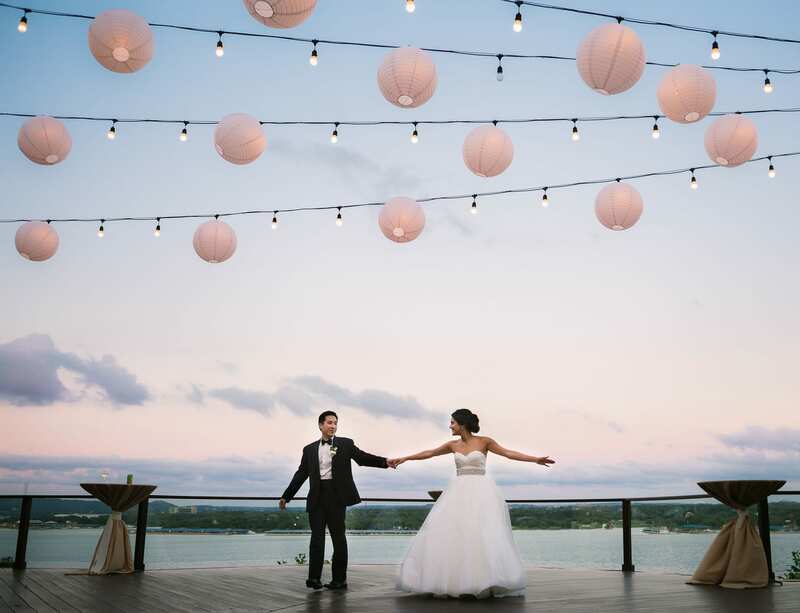 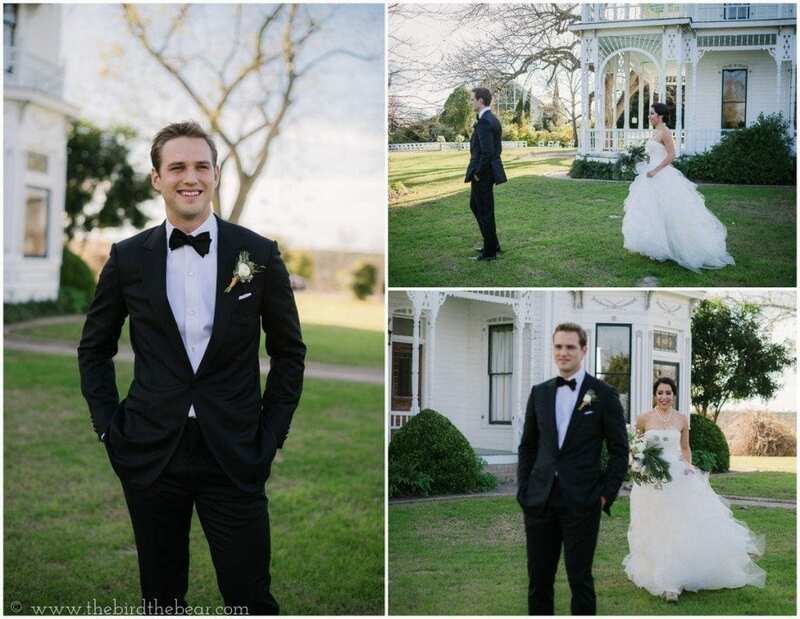 Rosalee & Josh had a gorgeous winter wedding at Barr Mansion in Austin! 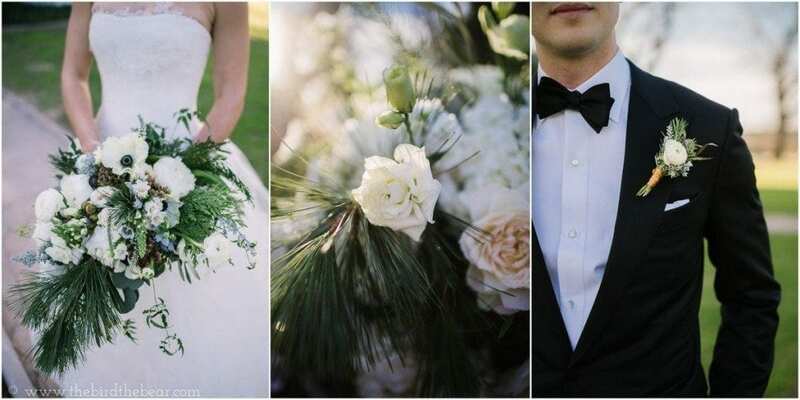 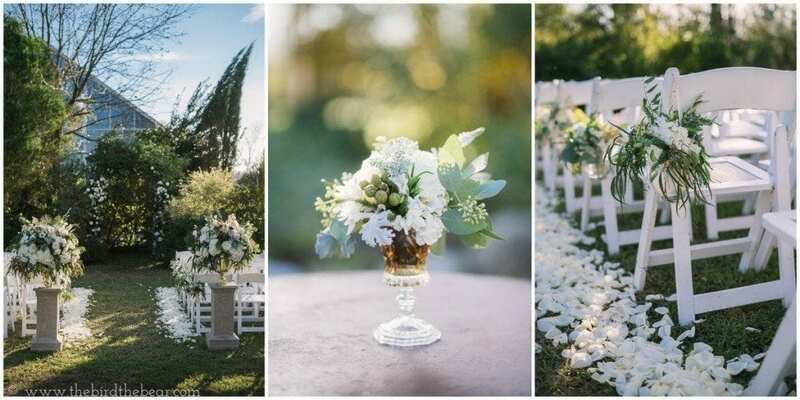 Insanely gorgeous floral design by Petal Pushers, with flawless coordination by Vintage & Lace! 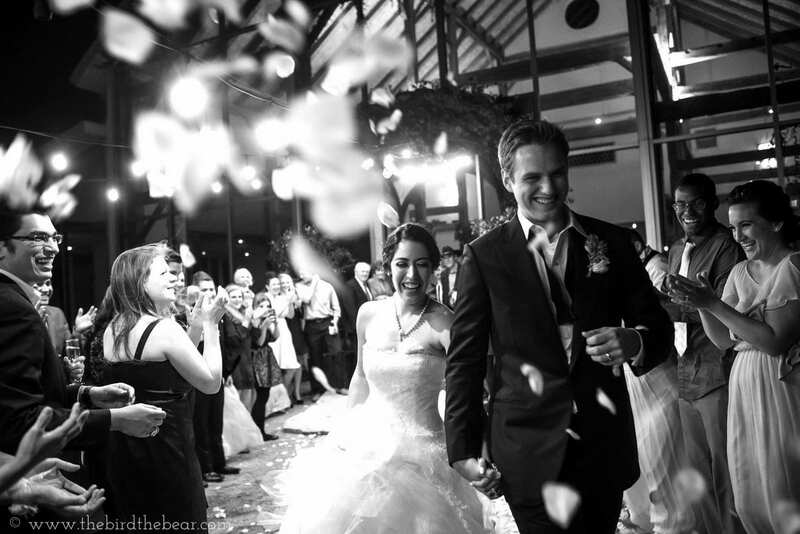 Rosalee & Josh from The Bird & The Bear on Vimeo. 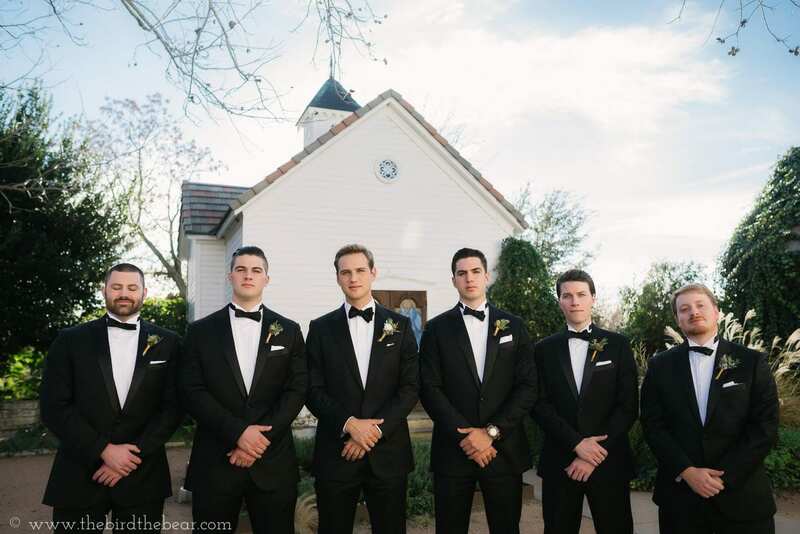 Squad goals! 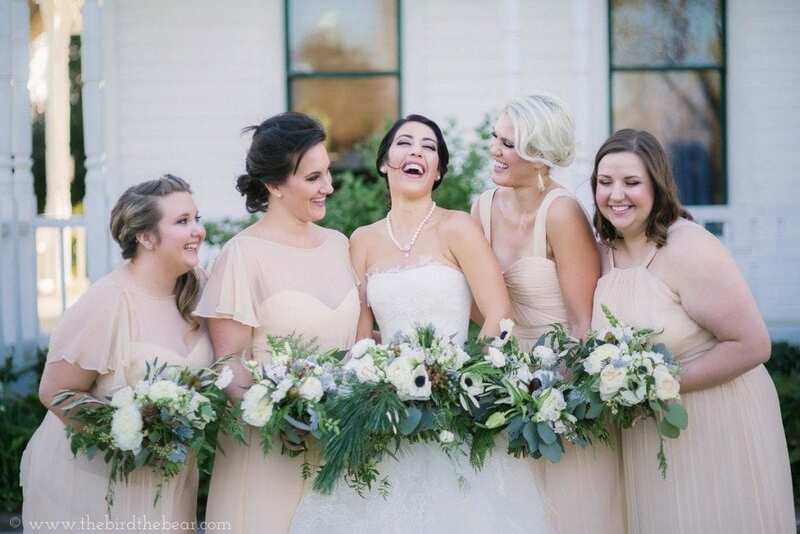 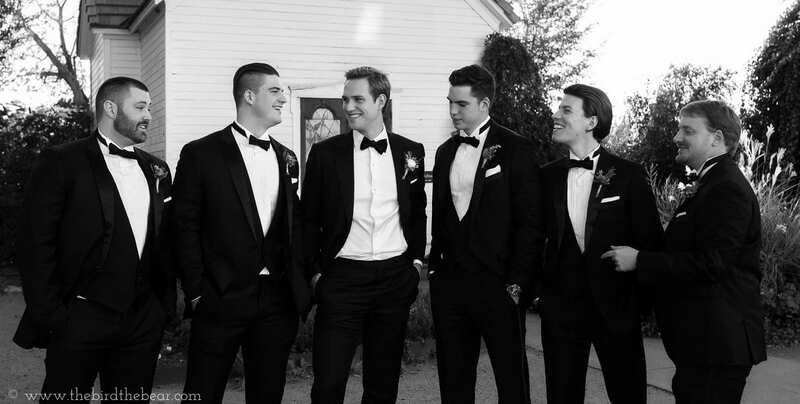 Love when the whole group simultaneously erupts in laughter! 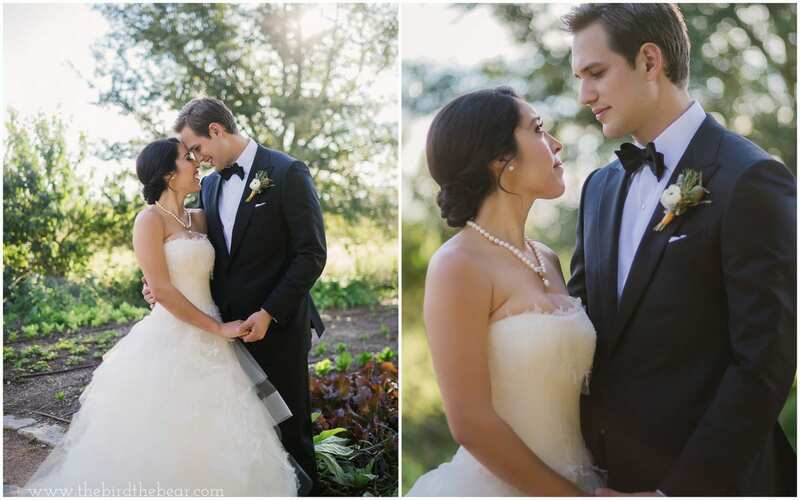 Happy Friday, everyone!! 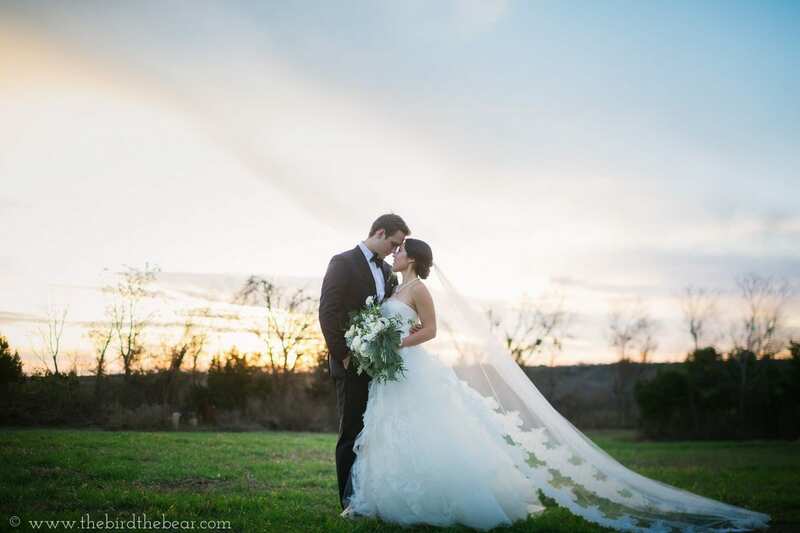 I hope you are all enjoying spring as much as my little Texan is! 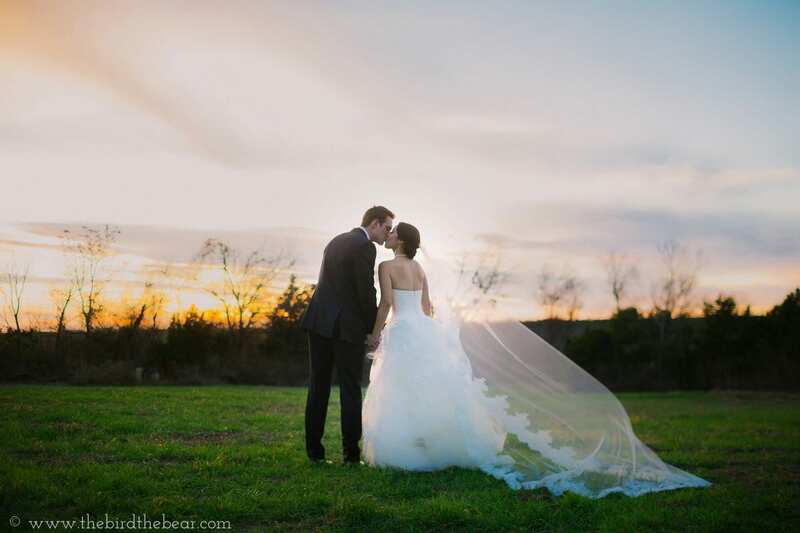  we are loving these Austin wild flowers.